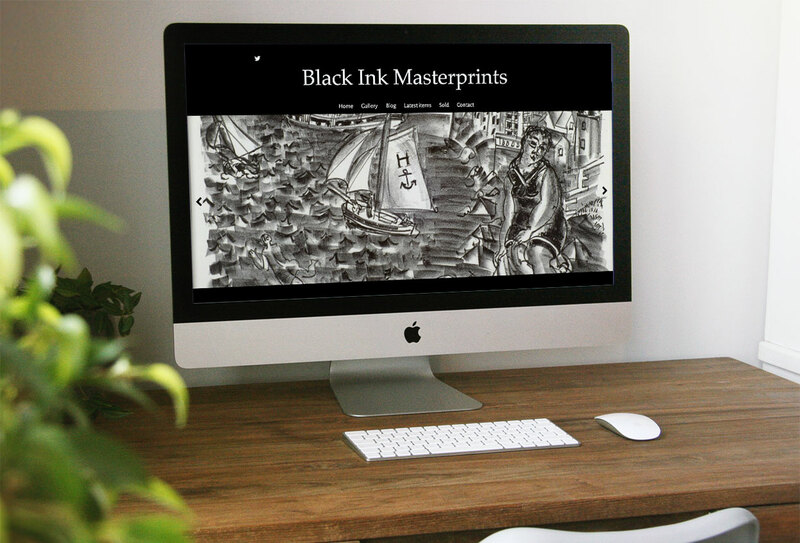 Black Ink is a graphics gallery with 25 years experience in the art world. Our presence is both online and at specialist fairs. The gallery has built up an extensive selection of original graphics by some of the greatest names in the world of art. Virtually every artist of renown produced graphic work, whether original etchings or original lithographs or one of the many other graphic techniques. Original etchings, original lithographs, silkscreen’s, woodcuts and linocuts by the likes of Picasso, Renoir, Cezanne, Miro, Kandinsky, Whistler, Henry Moore, Chagall and Toulouse-Lautrec are amongst many others usually available. These are original graphics, not reproductions of oil or watercolour painting, but rather an original concept by the artist. As such the art world treats them as original works; many are signed and numbered by the artist.